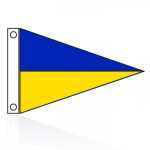 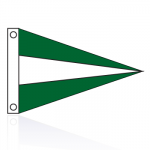 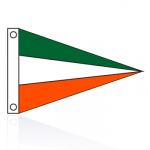 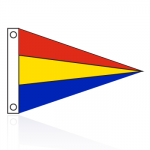 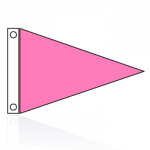 Solid Color Pennant Attraction Flag - 12" x 18"
Choose from the color chart above. 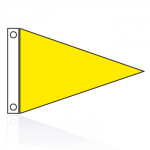 Attraction flags are made of quality SolarMax nylon. 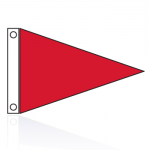 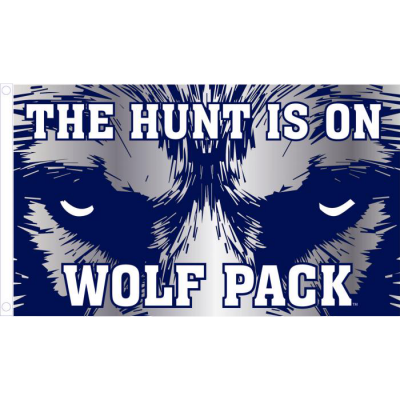 You have two choices for the finish of your flags, (Canvas header & Grommets), or (Pole Sleeve Shut at Top to fit poles up to 2”). 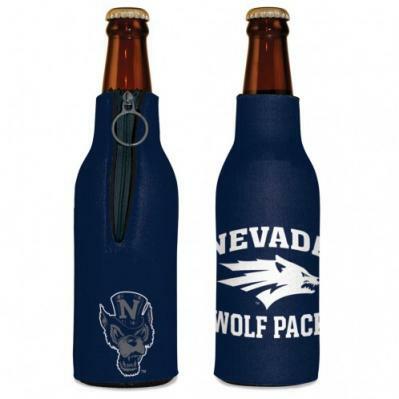 Note: You will see a generic picture in your shopping cart, but the color you choose will be listed. 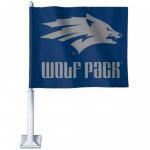 Three Stripe Pennant Attraction Flag - 12" x 18"
Two Stripe Pennant Attraction Flag - 12" x 18"